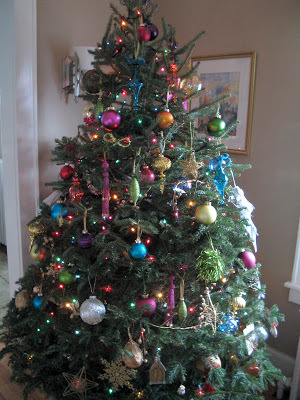 One more thing to do: Drape big shimmery ribbon through the branches. I like to fill her up to the max. The post Here She Is… appeared first on Darling Darleen | A Lifestyle Design Blog .